In December 2018 Group on Earth Observations (GEO) and Amazon Web Srvices (AWS) announced partnership to offer GEO Member states and research organizations from developing countries free access to cloud services and resources to help with the hosting, processing and analysis of big Earth Observation (EO) data for sustainable development. 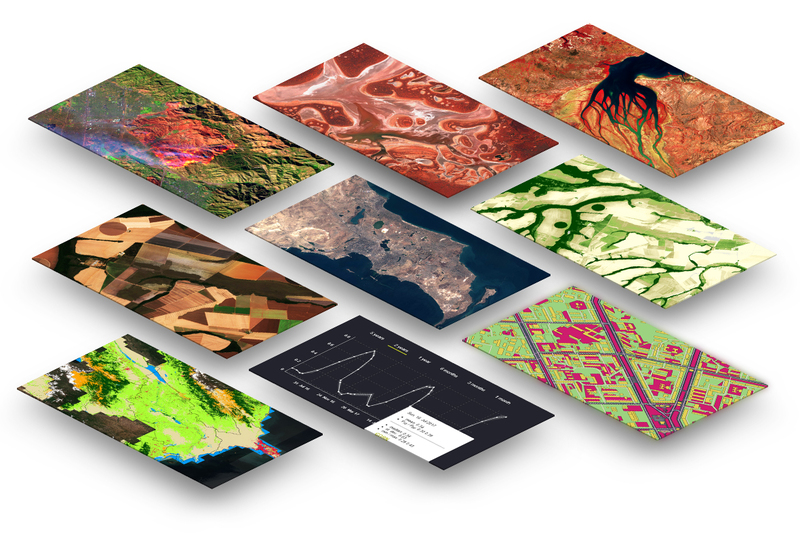 The Sentinel Hub services enable access to the most commonly used satellite datasets, including Copernicus Sentinel-1 and Sentinel-2, USGS Landsat, MODIS and others. All datasets reside on AWS and are seamlessly accessible with a cloud-based Sentinel Hub API. For more information about the GEO-Amazon Cloud Credits Programme we recommend visiting the Programme’s official web page and the GEO’s web page describing the Sentinel Hub credits.